The needs for commercial and industrial kitchens are significantly different than one line to one stove in a home. 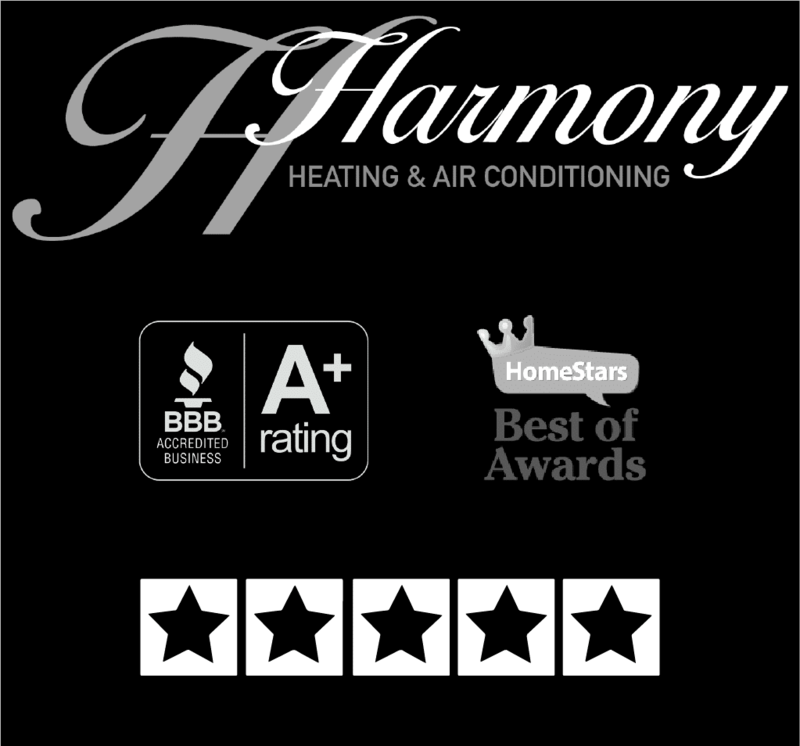 At Harmony, our technicians understand the permits, code, and safety regulations required for large kitchens with multiple high-performance gas stoves. For new installations, retrofitting, and add-ons, trust Harmony for your business’ gas-fitting needs.